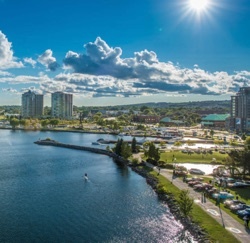 We're local family owned and operated electrical contractors in Barrie. As a family-run business, we treat every electrical project like it was our own home. 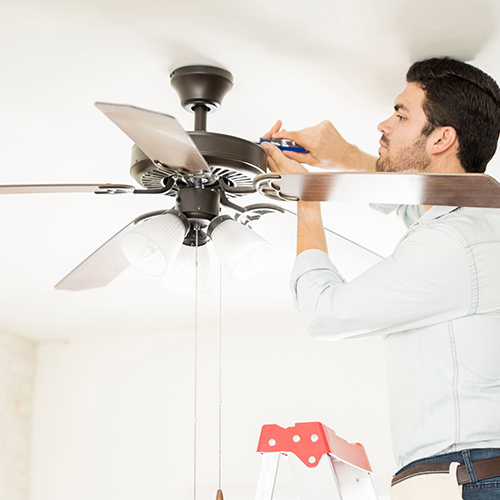 Chris, our Master Electrician, is an expert in troubleshooting with 19 years of experience. Chris is recommended by his customers for his knowledge, hardworking and friendly attitude, and a meticulous attention to detail. "Very professionally run ... Extremely efficient ... And incredibly punctual ! Highly recommended 👍"
"Amazing service from start to finish. Thank you Chris and Yvonne for all your help. Very pleased of the work done in my house. I will definitely refer 705 Electric to my family and friends." 705 Electric is fast, efficient, economical, friendly and thorough. They were courteous and helpful. I highly recommend this company. Call them. You will not be disappointed. When you call 705 Electric, you'll speak to our Co-owner Yvonne, perhaps the friendliest person you've ever spoken with on the phone. 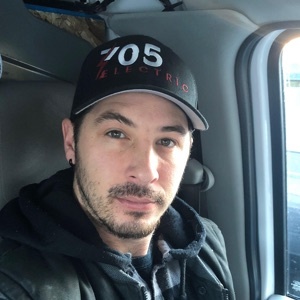 When we come to your home or business, Chris our Master Electrician and Co-owner will always be on site. As we're 100% owner operated, we provide an unmatched level of personal attention! Our Master Electrician Chris has over 18 years of electrical experience. He has a legendary ability to troubleshoot even the most difficult electrical problems and pays meticulous attention to details. 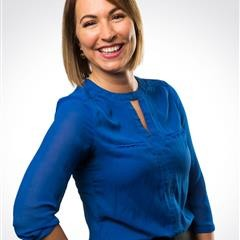 Yvonne has over 10 years sales and marketing and customer service experience, she loves our customers, and our customers love her. We were both tired of commuting outside of our beautiful city of Barrie to jobs in Toronto and decided to pool our talents and open 705 Electric. Now we get to service our hometown and enrich the community, as well as create new jobs here. 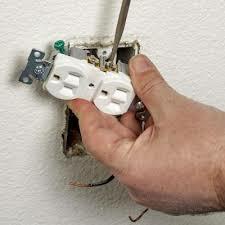 Have a home electrical issue? Building a new home and need an electrician you can trust? Chris and the team at 705 Electric have you covered. We can take care of virtually any residential electrical project. From circuit breakers to lighting and outlet repairs. If you need an electrician right away, we're there for you. 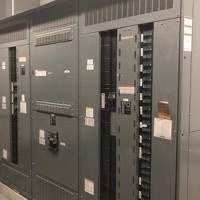 We have the experience to install and service any type of electrical panel you need. Electrical panel maintenance protects your home and family. 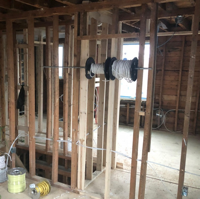 Our meticulous attention to the details ensures that when you choose 705 Electric for your new home wiring, we'll provide quality that lasts a lifetime. 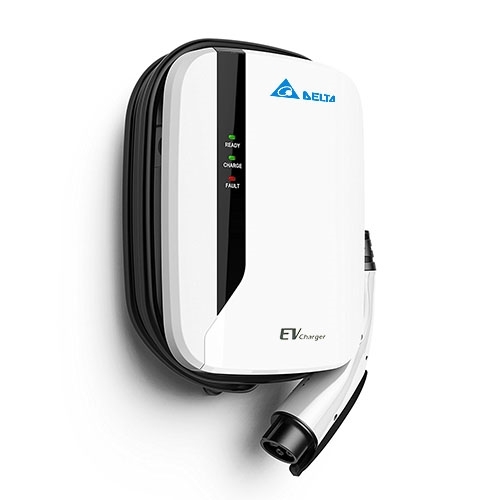 We provide professional installation of home electric vehicle charging stations. 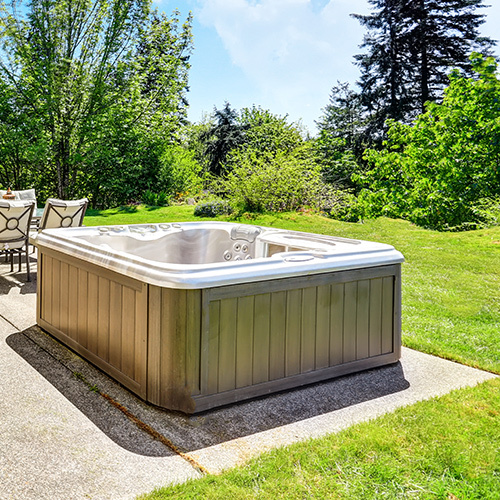 We’ll safely connect and disconnect your hot tub and pool. We work with all makes and models and ensure the proper permits and inspections to keep your warranty valid. Indoor and Outdoor LED Potlights in a variety of trims, colours and brightness. Fan and Chandelier installations at almost any ceiling height. 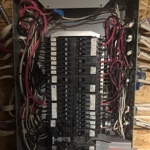 With over 18 years electrical experience, Chris and the team can handle your commercial electrical project on time and on budget. 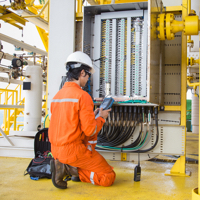 Regular inspections of your commercial electrical installation ensures your facility operates safely and smoothly. Leave your electrical maintenance to the experts at 705 Electric, we'll take care of it fast and affordably. Make sure you choose licensed and fully insured contractors for your electrical project. 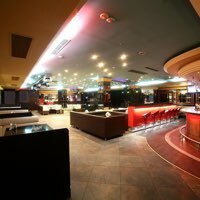 Whether your looking for new or upgrading your existing lighting to high efficiency LED, we’ll provide a custom solution to meet your needs. We’re experienced at machine and equipment installation and can help you with both new and retrofit industrial projects. We’ll be glad to discuss your needs with you, or provide you with an instant estimate.